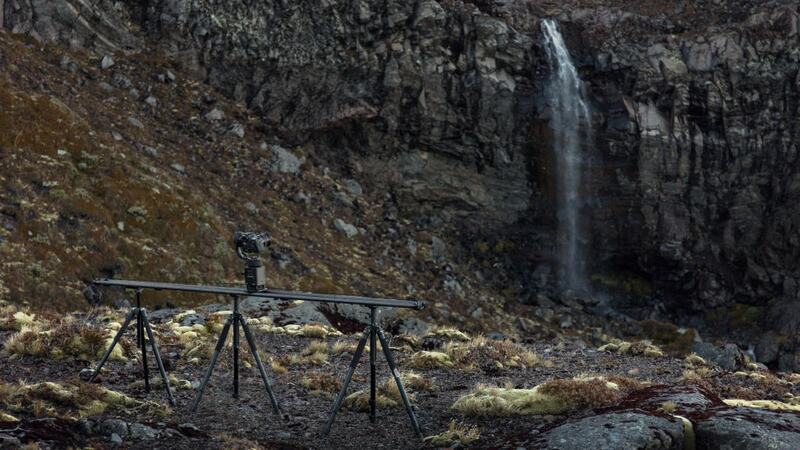 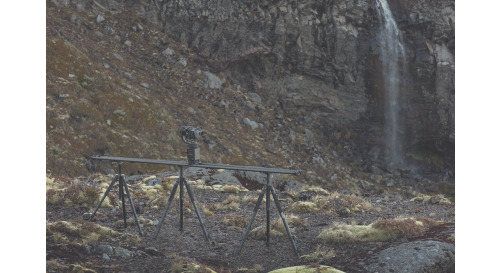 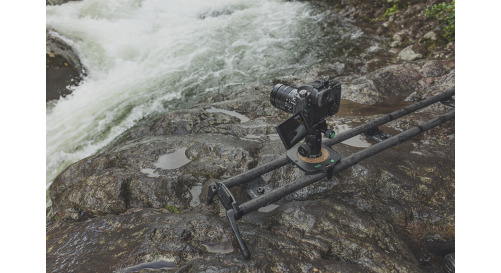 Syrp Magic Carpet Carbon Fibre is a versatile, feather-light camera slider for the intrepid time-lapse photographer and filmmaker. 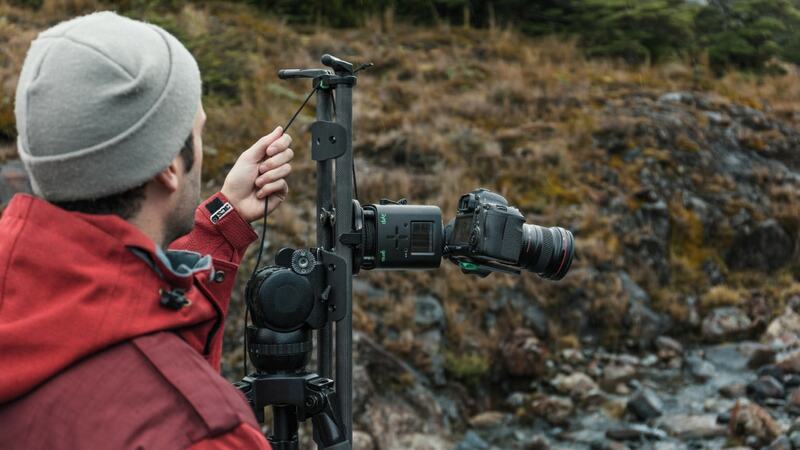 Endlessly extendable, and packed away to 60cm/2’ sections, the Magic Carpet Carbon Fibre means never having to sacrifice camera gear for suitcase space again. 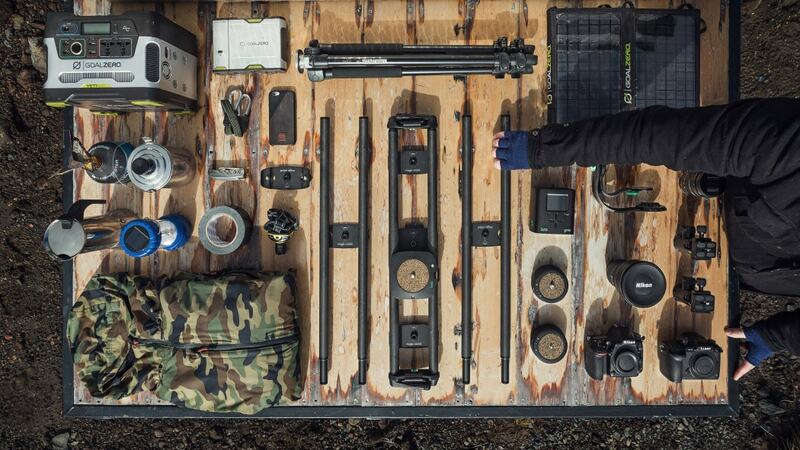 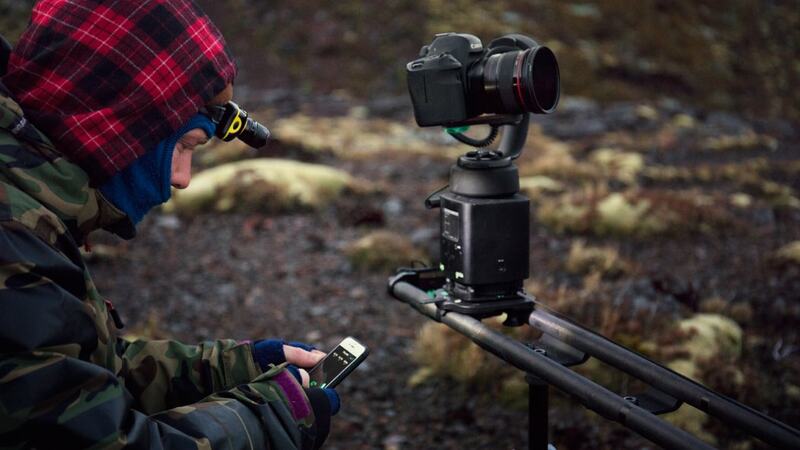 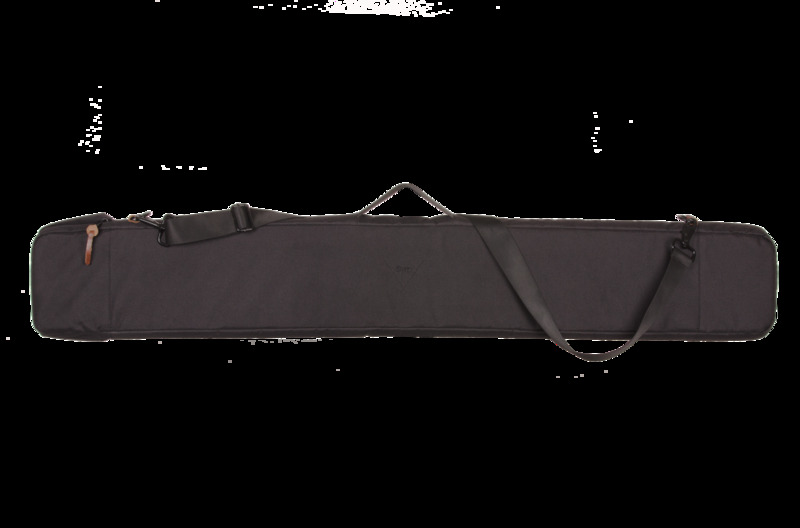 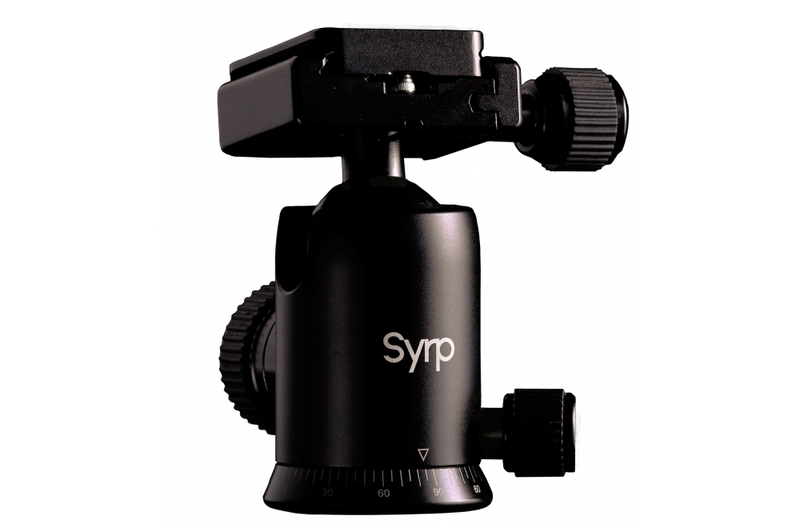 Syrp Magic Carpet Carbon Fibre keeps your kit light, perfect for travel both by air or foot. 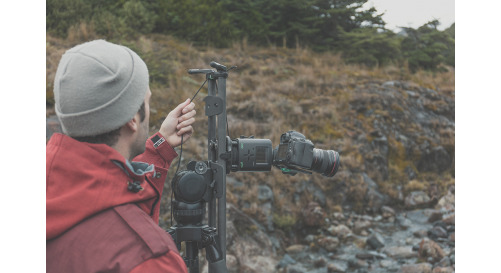 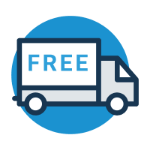 The centre track weighs 670 grams and each extension and bracket a further 380 grams, maximising portability while ensuring fluid, stable tracking motion. 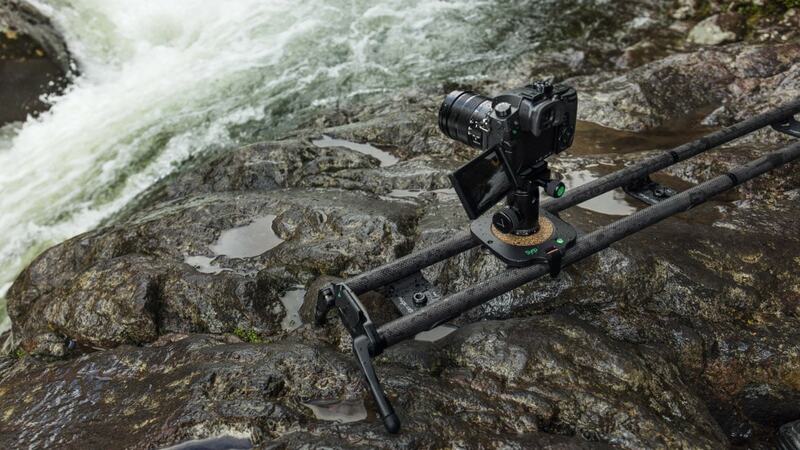 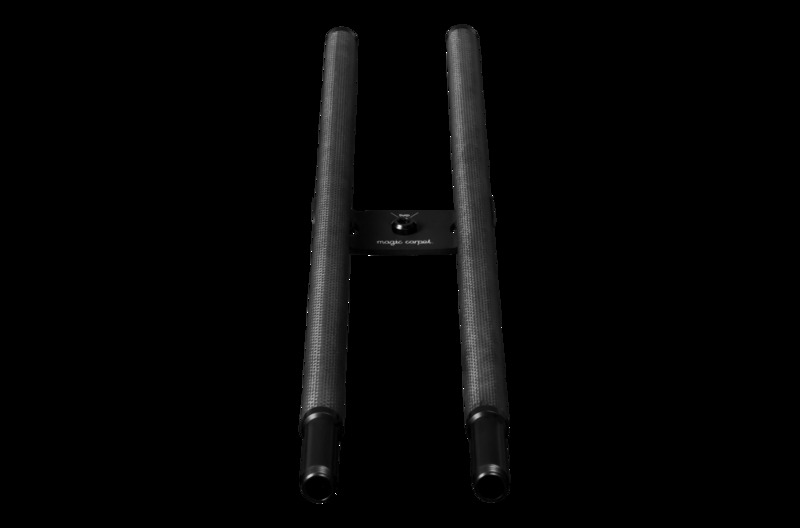 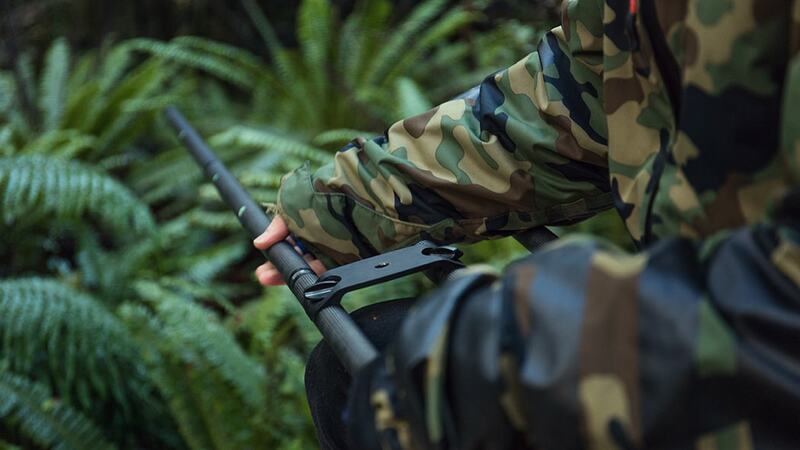 Use the new Carbon Fibre track with your existing motion control system for simple, versatile shot setup. 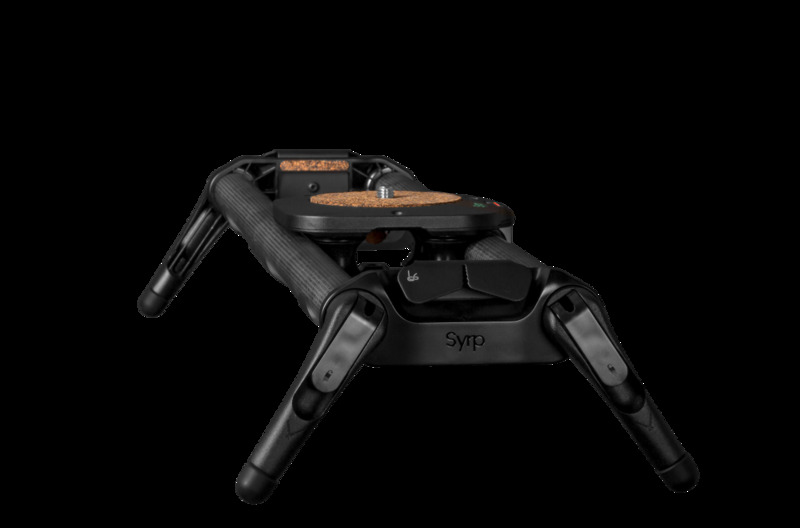 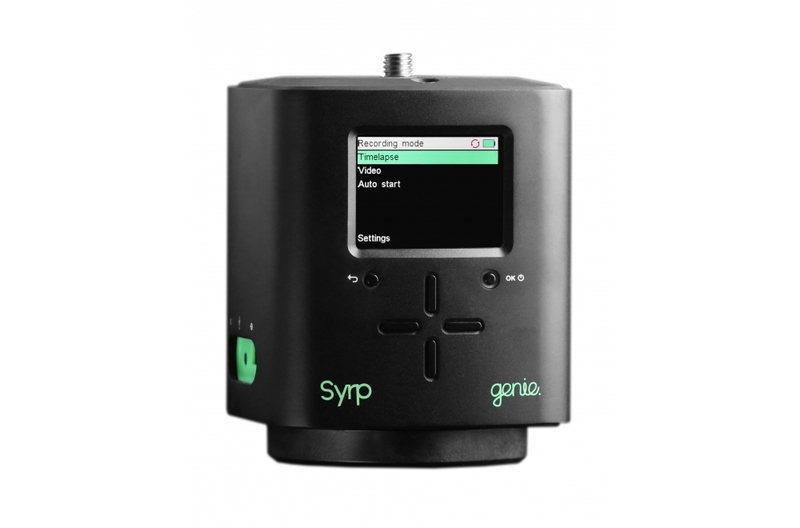 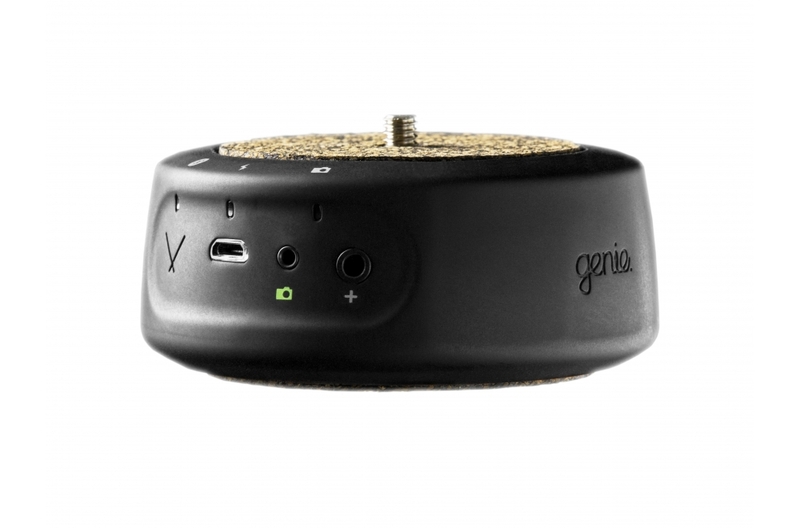 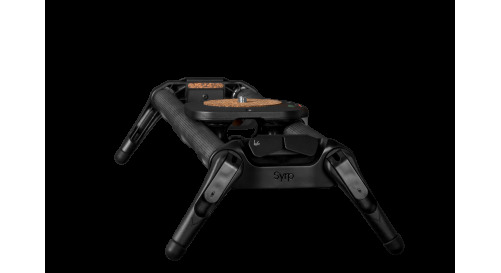 Syrp Magic Carpet Carbon Fibre is ‘Genie compatible’ and each Carriage and End Caps comes motion control ready with integrated rope attachments. 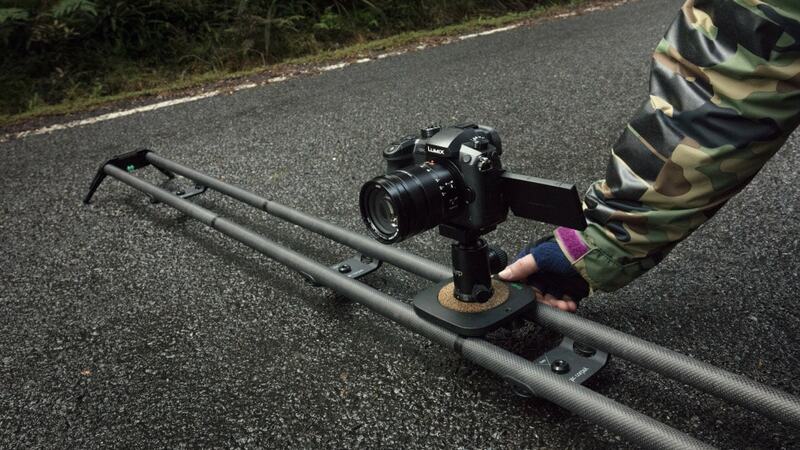 Like the existing Magic Carpet, all you have to do is click in the linear accessory, set your move and shoot!